For a quarter century, the annual *Best American Sports Writing *has showcased the greatest sports journalism of the previous year. 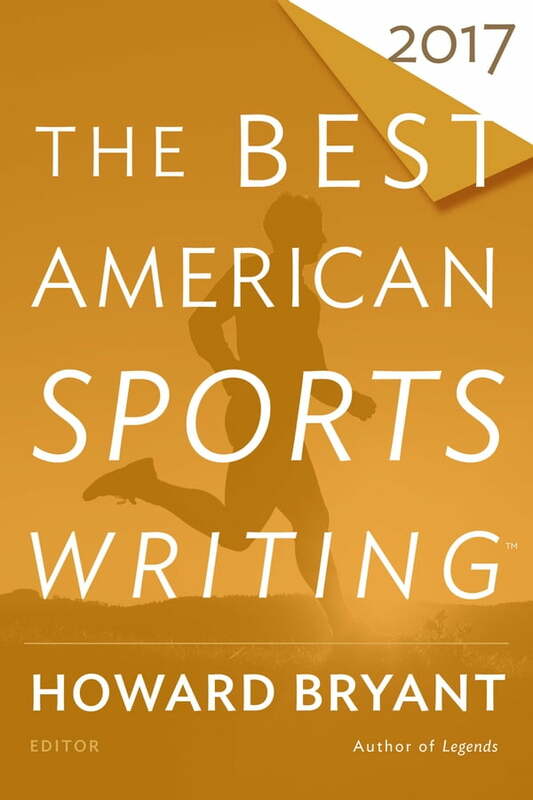 This year’s guest editor, acclaimed author Howard Bryant, continues the tradition, seeking out writing that best captures the unpredictable journey of sports. Triumphantly and painfully, these stories reflect on that journey, asking difficult questions about who we are, as individuals and as a nation: What does it mean when a football player takes a knee during the national anthem, who decides where the remains of an American legend should rest, and how far will people go to reclaim dreams that have long slipped away? Spanning different sports, disciplines, and styles, these pieces are, above all, inspirational to readers, writers, and athletes around the world, proof of the bonds and breaking points that exist between and within us all.